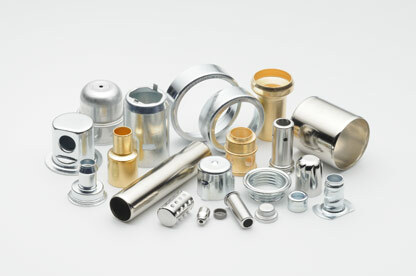 Prospect Machine Products manufactures components in the 300 and 400 series of stainless steel as well as titanium. The deep draw process is valuable to the medical device industry as it can reduce both overall costs and time to market. PMP’s efficient and effective project management process helps amplify those benefits. For example, our engineering department developed a deep drawn component that was previously made by casting for a major medical device manufacturer. The project resulted in cost savings of approximately 90 percent to the OEM. Check out the Medical Device Manufacturer Achieves 90 Percent Cost Savings with PMP blog.